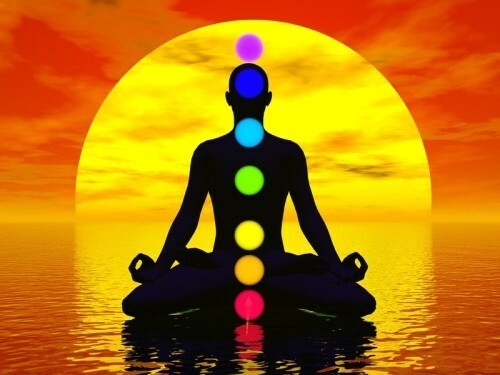 In a pregnant woman, because of the hormonal overdrive, the seven chakras are overactive. 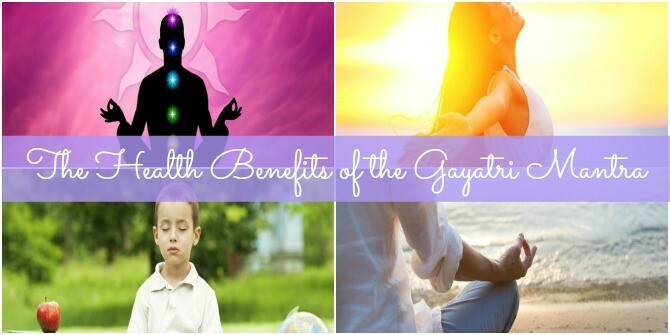 This also makes it a great time for expectant mums to meditate and create a balance between the seven chakras. 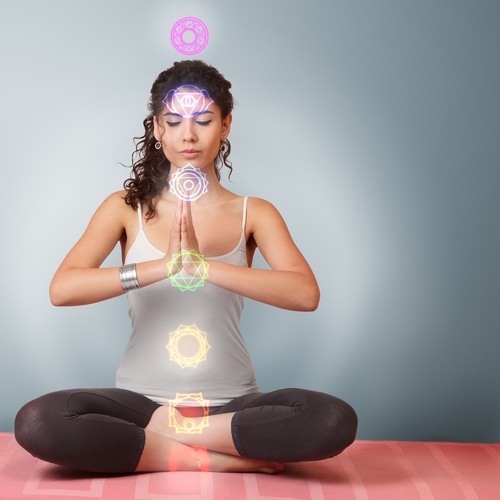 Read our features to know better on chakra meditation and healing. Chakra meditation during pregnancy for a beaming, positive mum!